Our 2017 Wushu School Holiday Party! Ho ho ho! It was great to see all of our students, parents, Shifu Li and of course Santa make it out for the 2017 Holiday Party at Wayland Li Martial Arts Centre. Congratulations to all of our students on passing their test, gaining a new sash and achieving a new level of learning. Have a very special holiday with your families. Make sure to find time to relax and recharge those batteries. 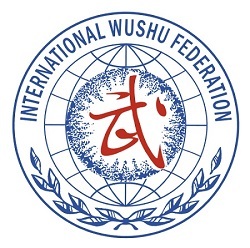 Shifu Wayland Li was invited to visit China as a cultural exchange for international wushu coaches from August 23rd to September 7th, 2017. 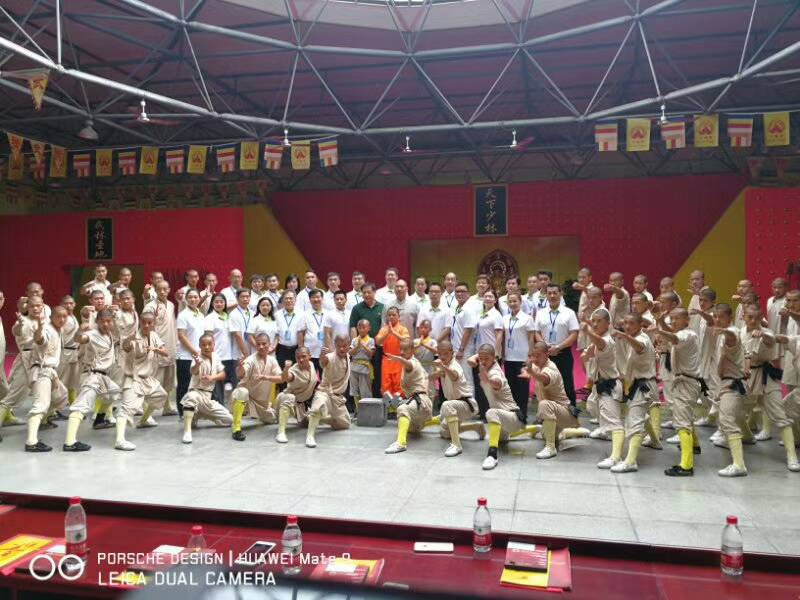 The event was sponsored by the Overseas Chinese Affairs Office of the State Council, and brought together a team of esteemed wushu coaches from around the world. Shifu Li and his peers first visited Beijing for a coaching seminar and exchange, and traveled to Tianjin to attend the 13th National Games of the People's Republic of China (第十三届全运会比赛). 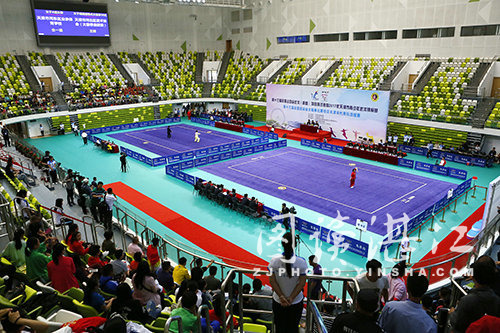 More than ten thousand athletes competed in the games across 31 sporting events, including Wushu Taolu and Wushu Sanda. 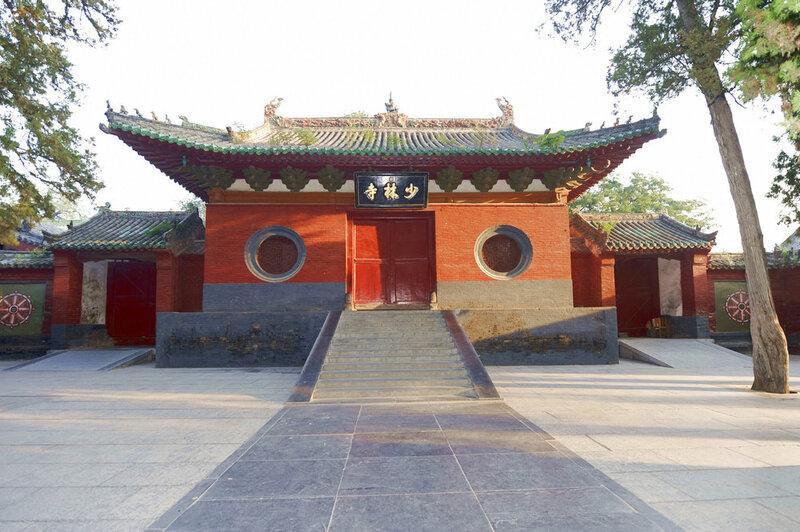 Following Tianjin, the delegation also visited Shaolin Temple in Henan province.